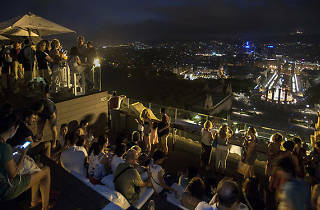 The idea of visiting a museum at night holds a strange allure – it's no longer the compulsory dose of culture on a school trip, but a mysterious domain waiting to be explored. The Night of Museums can trace its roots back to 1997, and today, supported by the Council of Europe and UNESCO, it has spread to over 4,000 museums in 40 countries. In Barcelona last year, 81 museums opened for free from 7.30pm to 1am, including the city's most popular ones – the MNAC, the Picasso Museum and the MACBA – and new additions such as the Museu del Disseny de Barcelona. 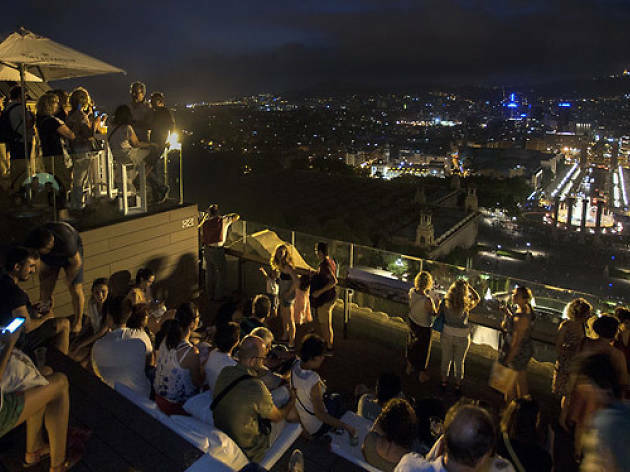 Special events included music, late-night drawing workshops, and the Van Van street food market on Montjuïc. And if a night-time tour isn't enough for you, it's followed by International Museum Day, with free museum entry all day.